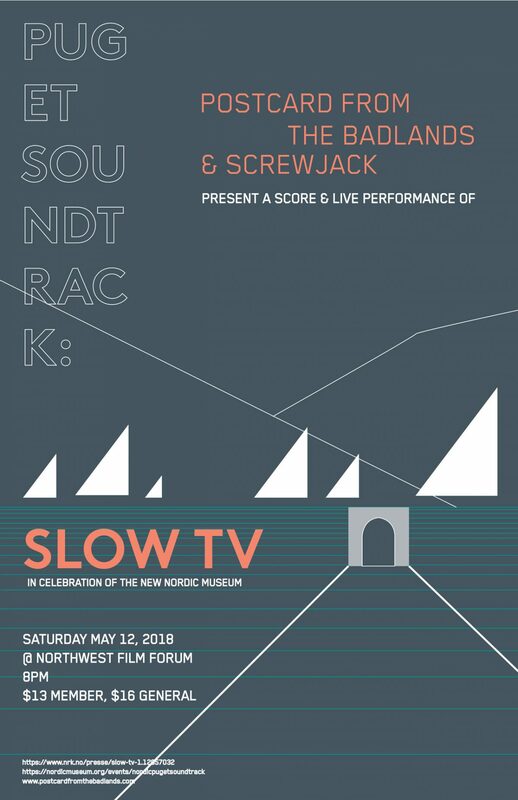 Join the Nordic Museum and Northwest Film Forum for a Norwegian Slow TV documentary, which captures spectacular views of Norway in changing seasons and times. The live score will be performed by local band Postcard from the Badlands. Drinks and authentic Nordic treats will be available! The Nordic Museum is an internationally recognized museum and cultural center where people of all backgrounds are welcomed to be inspired by the values, traditions, art, and spirit of the Nordic peoples. Dedicated to collecting, preserving, and educating since its founding in 1980, the Nordic Museum is the largest museum in the United States to honor the legacy of immigrants from the five Nordic countries: Denmark, Finland, Iceland, Norway, and Sweden.